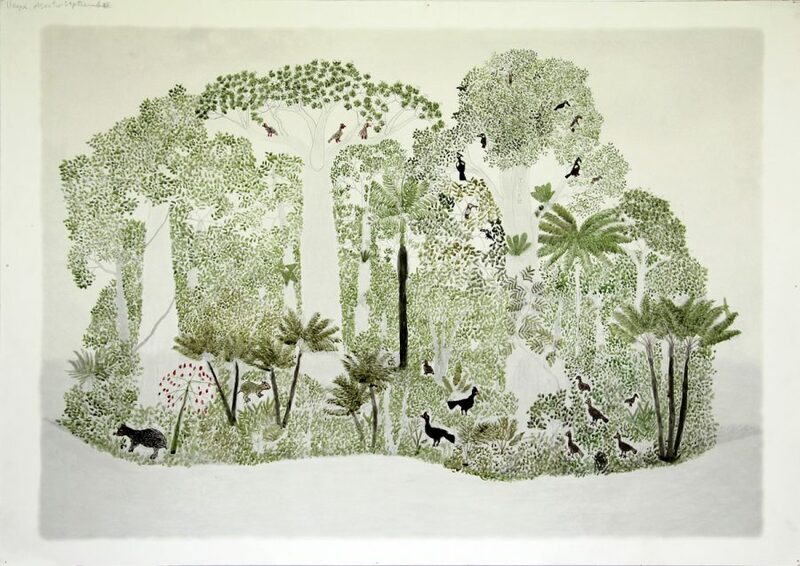 Abel Rodriguez’s drawings convey his knowledge of the flora and fauna of the Nonuya region of the Amazon, depicting the intricately intertwined ecosystem of the rainforest as it shifts through the seasons. 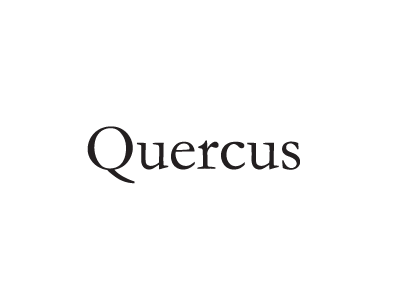 His work has been internationally acclaimed since it was presented at Documenta 14 in Germany in 2017. Two drawings by Abel Rodriguez, and a short film about his life and work, will be presented in the visitor centre at Trebah Garden. Abel is a sixteen minute film made by artist Fernando Arias in 2015 – Arias and Rodriguez worked together in Bogotá followed by a week filming in the Amazon region. Abel Rodriguez’s work is presented in association with a talk by the Colombian curator José Roca, Director of FLORA ars+natura. This small presentation has been organised for Groundwork by Gina Buenfeld, Exhibitions Curator at Camden Arts Centre, as part of a project supported by Arts Council England, The British Council and FLORA ars+natura. Abel was commissioned by The Prince Claus Fund and produced by Fernando Arias.